It’s a long weekend for most of us, which means an extra day to do fun things across the city. 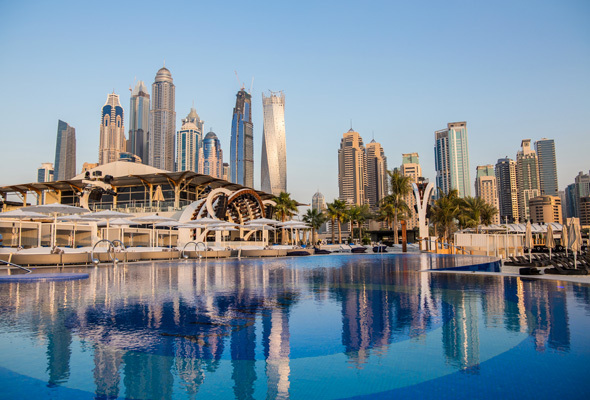 From ladies’ days and club round ups to wellness retreats and brain hackers, here are 15 things to do in Dubai this weekend. Fans of illusion and trickery are in for a treat this September when Irish mentalist Keith Barry comes to Dubai for two nights of mind-bending shows. 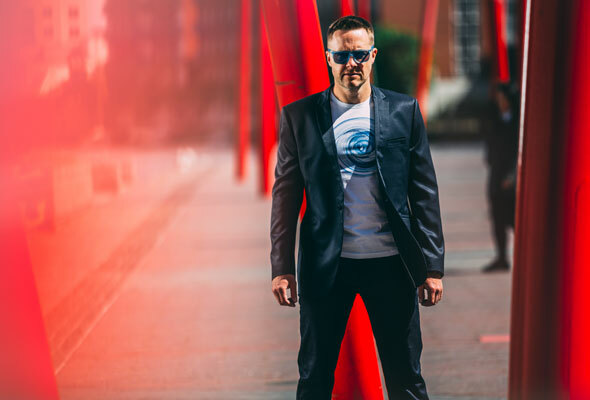 The noted “brain hacker” will be performing at McGettigan’s in JLT on Thursday, September 13 and Friday, September 14 promising to dazzle audiences with an elaborate series of mind and body tricks. 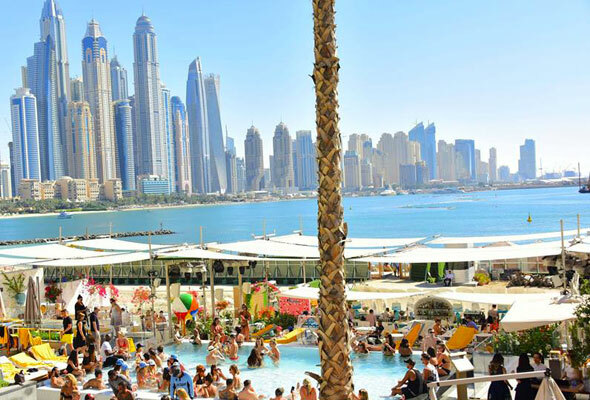 Secret Ladies’ Day, is returning to FIVE Palm Jumeirah this Thursday, September 13. The Dhs149 deal runs from noon to 4pm. Ladies can take advantage of access to the oh-so-Instagrammable infinity pool at the hotel, as well as four hours of unlimited cocktails and sangria and a two course a la carte lunch. Brought to you by LoveParties, group, The Stage Brunch is a three hour brunch at JazzaPizza Express every Thursday from 8pm. 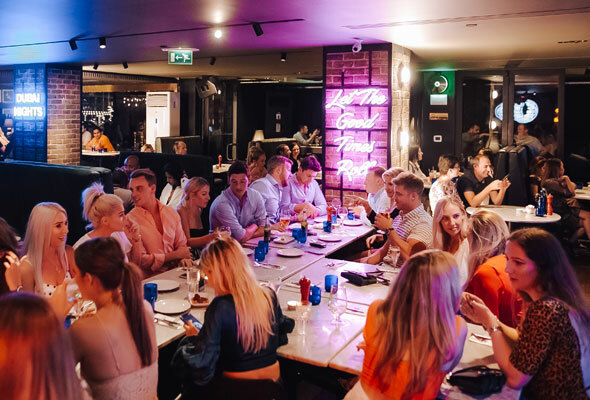 It’s sharing starters (which includes unlimited dough balls), followed by a choice of a la carte main from a variety of pizza, past and salad) served up to an acoustic soundtrack by talented musician Adam Beluch. 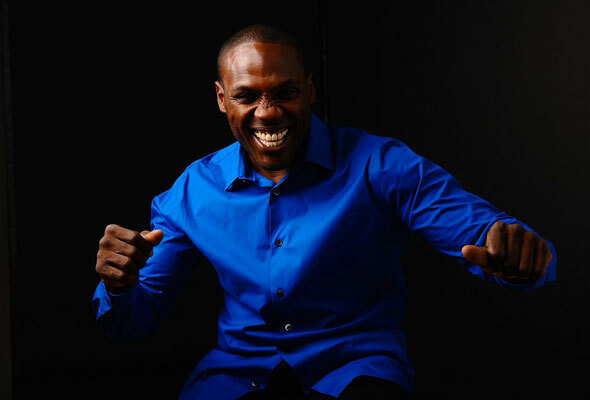 Q’s Bar & Lounge, the intimate live music venue at Palazzo Versace is set to welcome soul artist Rogelio Douglas, Jr. as it’s next resident performer from September 11. Coming from his residency at Herb Alpert’s Vibrato Jazz Club in Los Angeles, Rogelio will perform three sets of his smooth soul and jazz sounds every Tuesday to Friday from 9pm to 1am, and on Saturdays from 8pm to midnight. If you’re looking for a way to spend your day off, how about a daycation at Marina beach club Zero Gravity? It’s free entry for ladies before midday, and Dhs160 for everyone including a Dhs50 food and drink voucher. Ladies will all get a free free drink on arrival, plus there will be glitter stations available to get your glam on, with Zero’s resident DJs on rotation until 3am. Interested in a night of theatre that’s a little outside the box? Then you’ll want to get a front-row seat to Shadowland, a mesmerizing multimedia experience coming to the Dubai World Trade Centre this September. 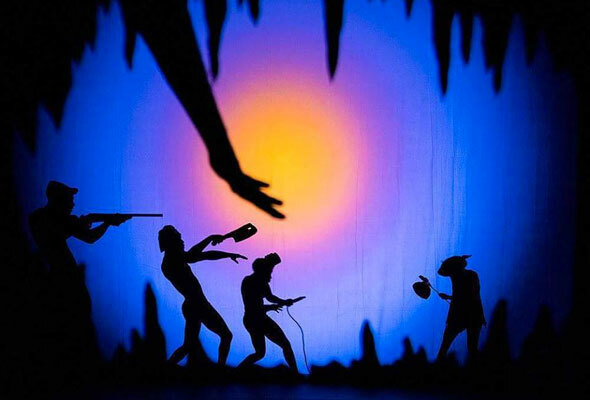 Conceived by US performing arts company Pilobolus, the show blends ballet, circus, shadow theatre and storytelling and follows a coming-of-age story of a young girl’s journey through a mysterious and terrifying night. Cinema lovers, there’s a brand new experience for you. 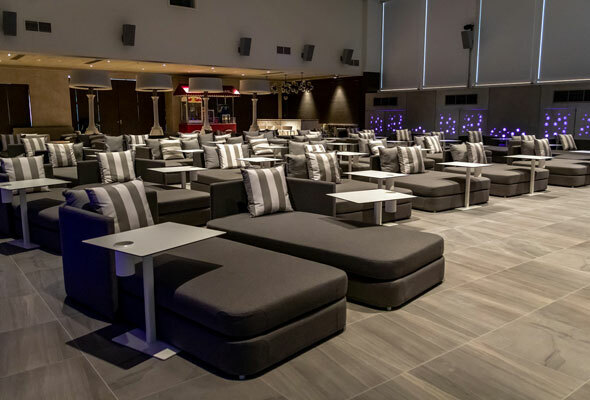 VOX Cinemas has opened an outdoor cinema at the movie-themed hotel, Aloft City Centre Deira. The cinema is licensed, which means you can have a drink while watching the latest blockbuster, and features a retractable roof (and air-conditioning), so it can be enjoyed in all seasons. What gives Il Borro the wow-factor is its dedication to serving authentic Italian fare, made with Italian sourced products. Il Borro is drenched in history, and the Italian restaurant hails from a famous Tuscan estate which has more than 1,000 years of rich history, and is set amongst a sprawling 700-hectare estate. 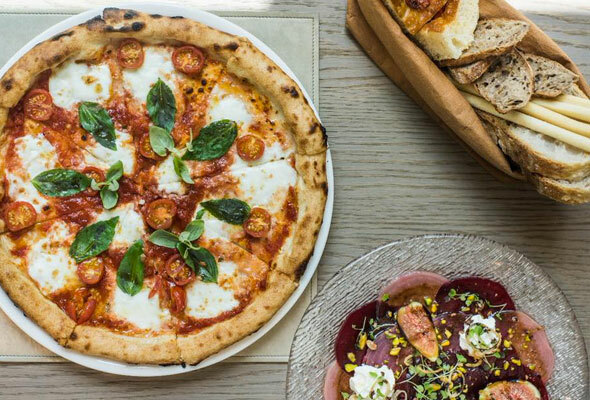 While its modern Dubai outpost may be world’s away from its Tuscan home, the team behind What’s On’s Restaurant of the Year 2017 remain dedicated to creating a taste of Italy in Dubai, and do it to an unfalteringly high, and arguably Michelin-worthy standard. 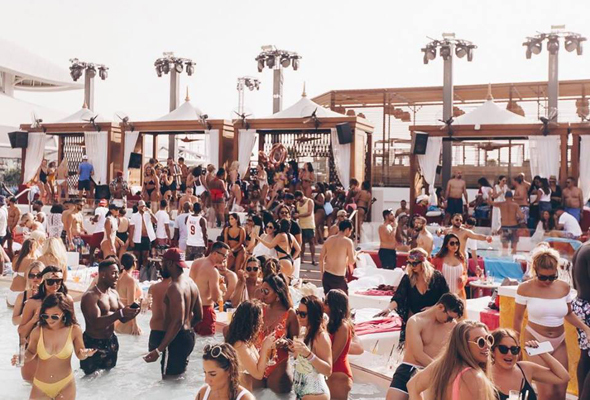 Promising a day-to-night party to kickstart the new season, Vegas export Drai’s Dubai is back in business from this Friday. Open from 11am, expect fourteen hours of poolside partying served up to a commercial, urban soundtrack. If you head to Sheraton Mall of the Emirates this Friday you’ll be able to take part in a treasure hunt across the hotel and neighbouring mall. Entry is priced at Dhs75 including a market lunch and your treasure hunt kit, with all proceeds going to the Al Jalila Foundation. Sheraton Mall of the Emirates, Al Barsha, 10.30am onwards, Friday September 14, Dhs75. Email gay.mendoza@sheraton.com to reserve. Retreat company H Retreats have partnered with expat lifestyle platform Shimmering Sands to launch an all-female, one-day retreat ‘Wellness Saturday’, and it’s back this Saturday. The monthly event involves a full day of nurturing and learning, and includes a healthy lunch with fresh juices throughout the day, a morning or evening meditation session, yoga in various styles, educational workshops and one-on-one consultations and sessions. Celebrate the festivities of Mexican Independence Day with a traditional Mexican buffet and a live Mariachi band at Tortuga. 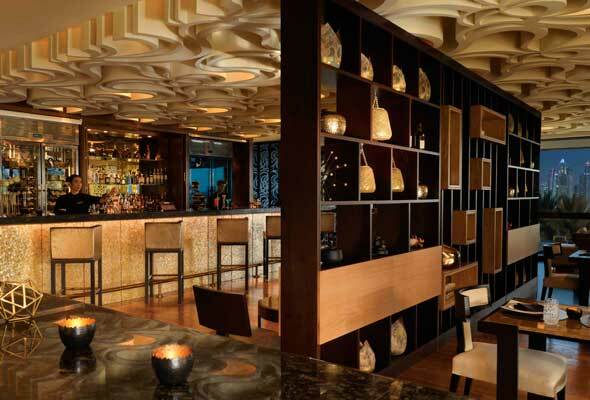 Found in Mina A Salam in Madinat Jumeirah, the evening buffet is priced at Dhs195 per person including selected beverages. 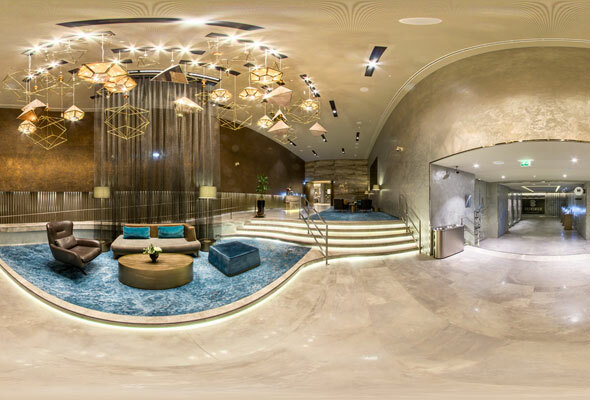 Silk Spa located at Habtoor Palace, have introduced a brand new pamper deal, valid for the month of September and October. 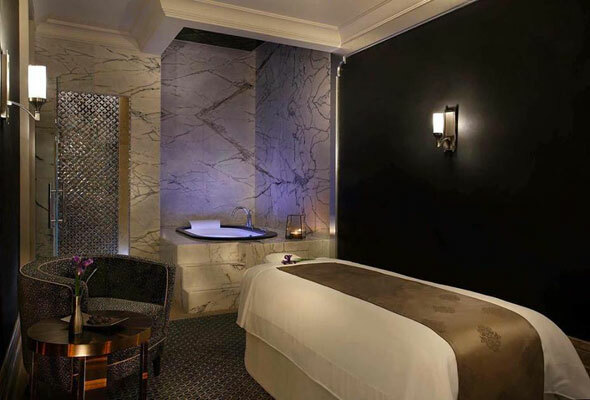 It’s an 120-minute Signature Silk ritual complete with a body scrub, massage and facial, priced at Dhs690. 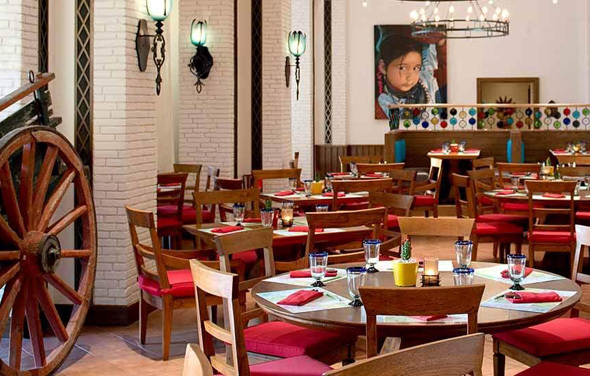 Mexican Independence Day is celebrated at Loca Dubai with a five-hour long brunch this Saturday September 15. 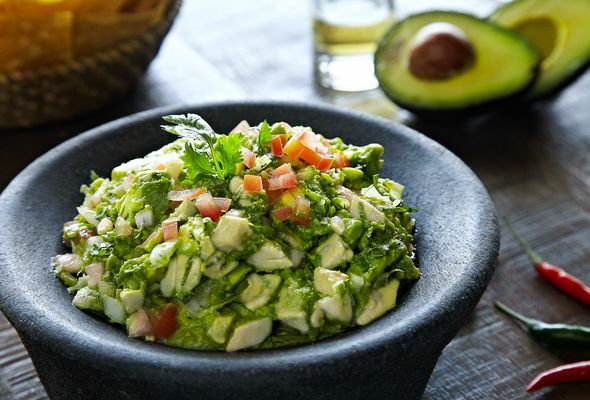 Expect favourites such as huervos, slow-roasted ribs, kingfish fajitas alongside free flowing beverages.